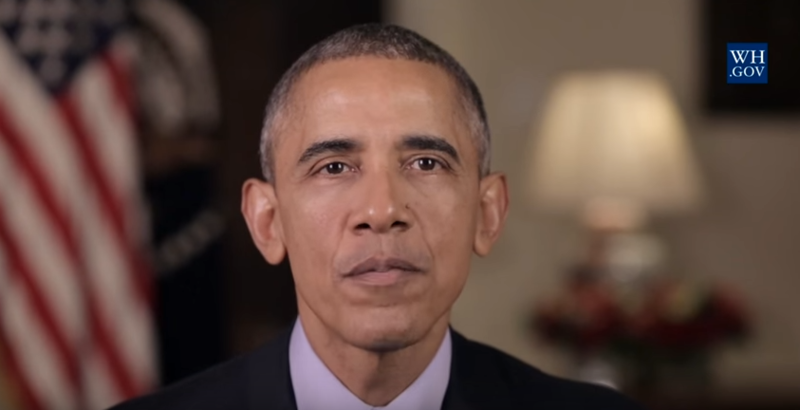 Obama unveiled his new year’s resolution during his weekly address, and it’s all about the ‘unfinished business’ of gun control. Continuing to make the statement that it’s just too easy for people to get their hands on guns, Obama said that he’ll be meeting with Attorney General Loretta Lynch on Monday to discuss what types of action can be done. Signaling that potential executive orders are not off the table. Obama recently directed staff at the White House to look into potential executive actions, such as expanding background checks. The National Rifle Association opposes expanded background check systems. The organization’s Institute for Legislative Action says studies have shown that people sent to state prison because of gun crimes typically get guns through theft, the black market or family and friends. Emphasis added. Making it harder for law-abiding citizens to purchase firearms does NOTHING to take them out of the hands of criminals and mentally disturbed people. All it does is make it more difficult for them to protect themselves and those around them. 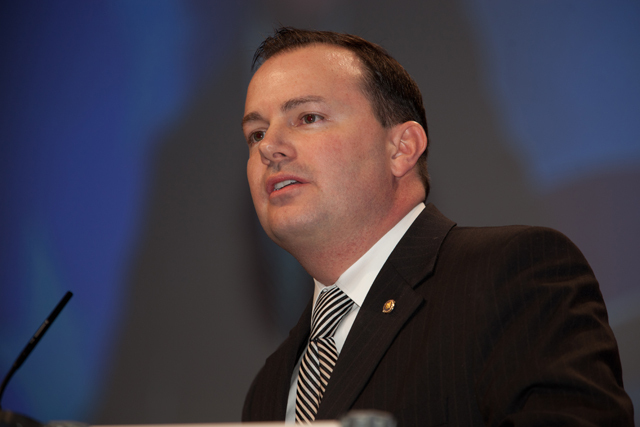 Sen. Mike Lee has an agenda on fighting Obama’s crony economy and how conservatives can do it. It’s easy to side with people when Obama and his cronies step in with endless stimulus packages and bailouts, to continuing the false narrative of Global Warming/Cooling, to the takeover of 1/6th of the economy with Obamacare. These, and many more are hurting the economy and the American worker. Mike Lee also brings to light something that should be on your radar in the form of the Export-Import Bank. Don’t know, or have never heard of the Ex-Im Bank? In short, Ex-Im Bank exists to dole out taxpayer-backed loan guarantees to help American exporters. Most of the benefits go to large corporations that are perfectly capable of securing private financing anywhere in the world. That is to say, Congress allows Ex-Im Bank to risk taxpayer money unnecessarily to subsidize well-connected private companies. So, what are Lee’s three principles on why we should fight Obama’s crony economy? We should do this to fix the economy, and fight against those who make it virtually impossible to create new jobs and competition. Conservatives must make a stand and bear the burden of reform. and, yes, eliminate taxpayer subsidies to organizations like the Ex-Im Bank. Fighting against Obama’s crony economy is something we will hear more of leading up to the 2014 elections and into 2016. 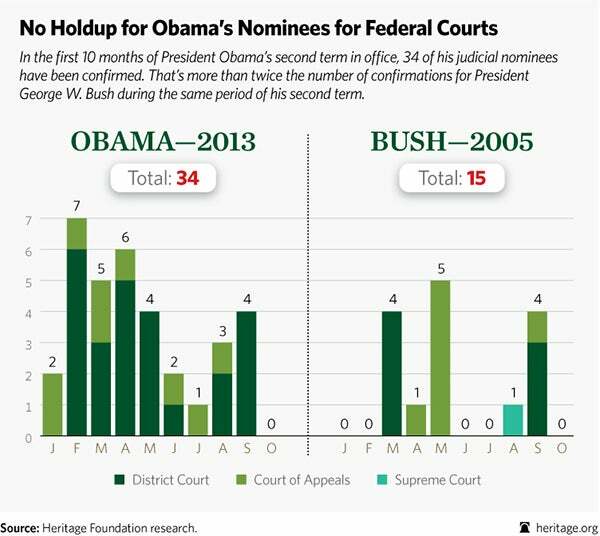 Is Obama Remaking the Federal Courts? It seems like nothing will hold Obama back from one of his first promises way back when he first campaigned. He promised to fundamentally change America, and he has done nothing but deliver. One way is through the courts. So, even after he’s out of office his presence will still be felt. Kathleen Sebelius, HHS Secretary sat down in an interview with CNN’s Sanjay Gupta and said Obama didn’t know about the Obamacare website glitches. Now, you know she’s feeding lies when after 22 days of having the website up and running, and all the coverage on the news, and all the press conference questions surrounding it, someone finally sits down and says a bold faced lie like that. And then to have the nerve to say that they didn’t have time to build a website that would be glitch free? As tech-advanced as we are as a nation, most people understand that even the simplest of websites upon being launched will put it through the ringer. There are services were you can ping your site and ‘force’ traffic to try and overload the servers. This is a no-brainer! People, they are trying everything in the book to continue to sell you on Obamacare. It is in a death spiral and not even the great Obama can save it. Is Obamacare in a Credibility Death Spiral? Obamacare is in a death spiral, and Obama headed out today to do damage control. Look, this is the only thing Obama wants to be known for in history books. He owns Obamacare and he sees that during its roll-out, it has been a total failure! HealthCare.gov is a joke of a website. We were told that it had been tested to its max. We were also told that it would be easy to use. Both of those were lies. When it was officially launched, it broke. For those that were able to get through, found it beyond frustrating to navigate. If that wasn’t enough, it seems that his media machine is starting to catch on. 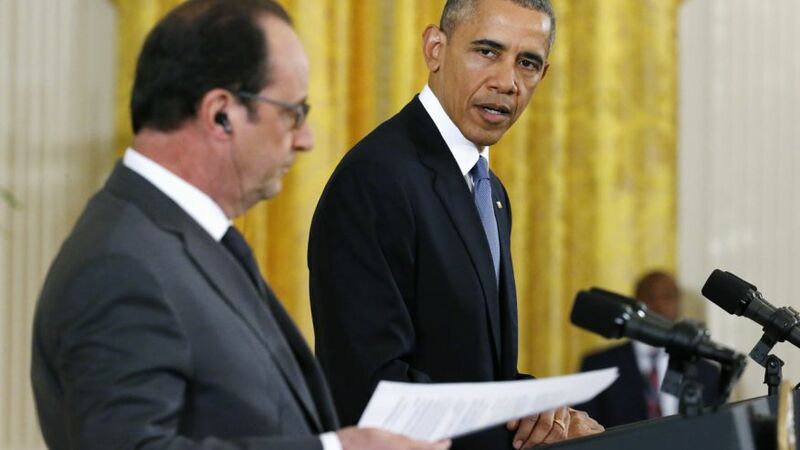 Is Backpedaling the New Strategy with Syria for Obama? Obama and his administration have taken a new approach to Syria! Backpedaling, and they are doing it in a hurry. If you are among the majority of people that want the US to stay out of Syria, John Kerry might have just blundered his way to a resolution. 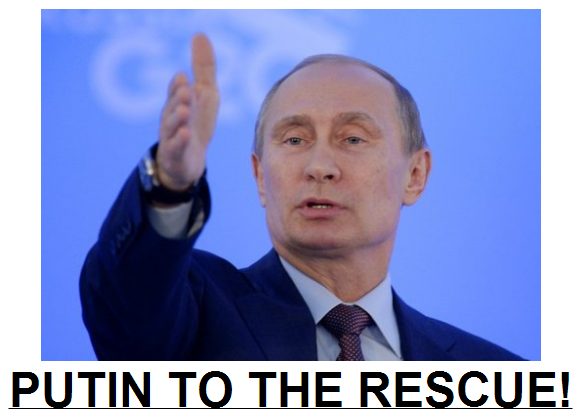 And if that’s not enough, Putin jumped all over it! John Kerry said something to the effect that Assad could avoid American air strikes by giving up all his chemical weapons within a week. Putin is calling on Syria to accept the offer, and they just might be warming up to the idea. If it isn’t enough for Kerry to have seemingly screwed this all up for Obama, Syria is viewing this whole thing as a Russian lead initiative. President Obama said today that if Assad gives up his chemical weapons, a military strike would “absolutely” be on pause. Classic presidential backpedaling to save face!